Impress your guests with Greenlight® keycards. Tailor made to reflect your property’s brand, our high quality keycards ensure effortless entry and get your guests into their rooms first time, every time which drives up guest satisfaction scores. Give your guests something they will love and find useful and handy during their stay. 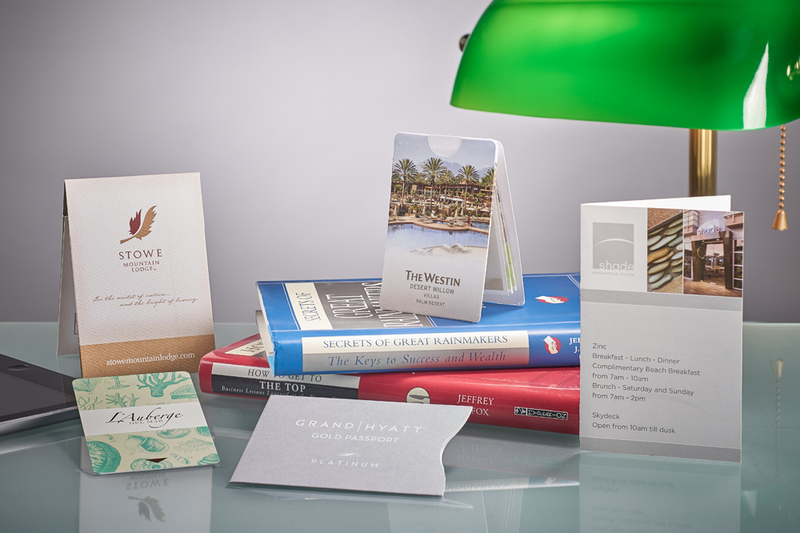 Our Pocket Concierge™ key packets showcase your property and can help generate new revenues with advertising that drives guests into hotel restaurants, shops and spas. Traditional key packet formats are also available. Please click below for more information.